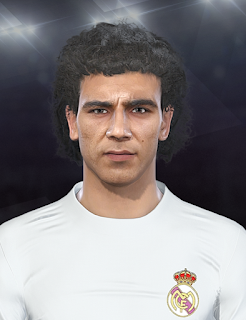 New classic player faces for Pro Evolution Soccer 2019 PC Games. This faces can be used for all patches. Thanks to DNA+I Facemaker. Hi. And how do we find him in the game? What would his name? Most classic players are not in the game. You need to replace it with other players.